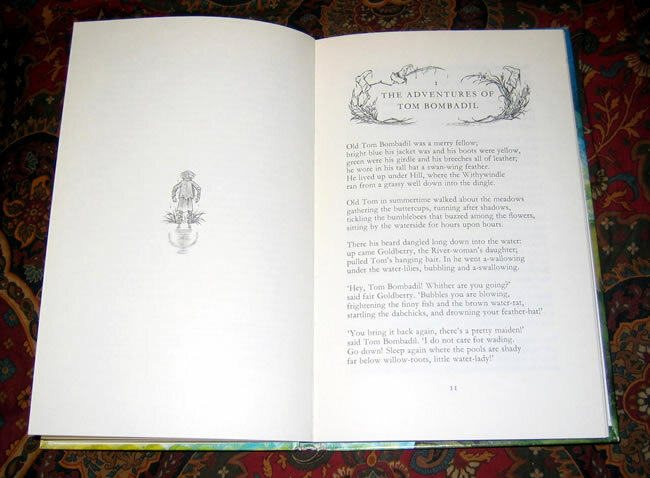 #000539 - The Adventures of Tom Bombadil, and Other Verses from the Red Book, Signed to the Title Page by Illustrator Pauline Baynes - $350.00 A beautiful copy for the collector, becoming difficult to find with the Illustrator's signature. 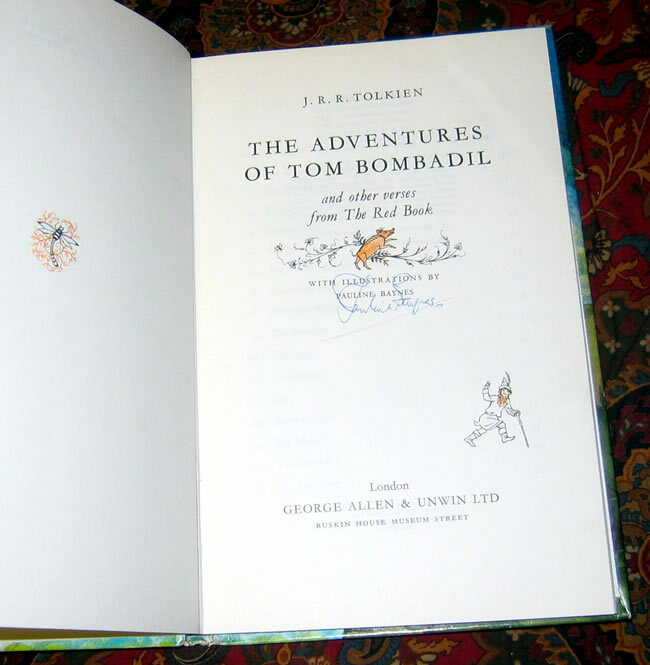 A beautiful copy for the collector, becoming difficult to find with the Illustrator's signature. 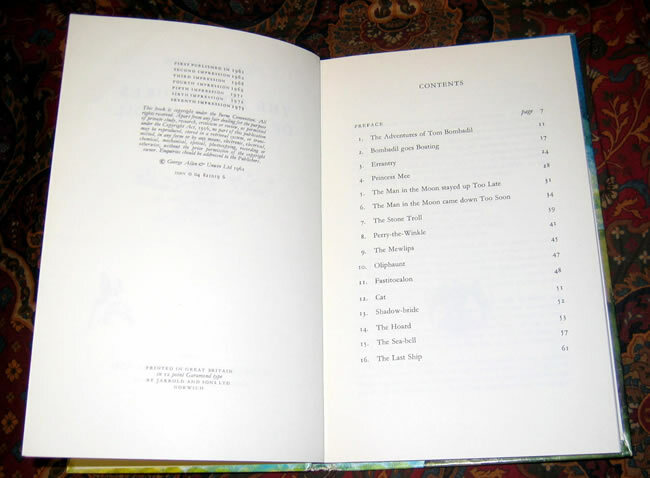 This is the 7th impression of the 1st UK Edition, published in 1973 by Allen & Unwin. 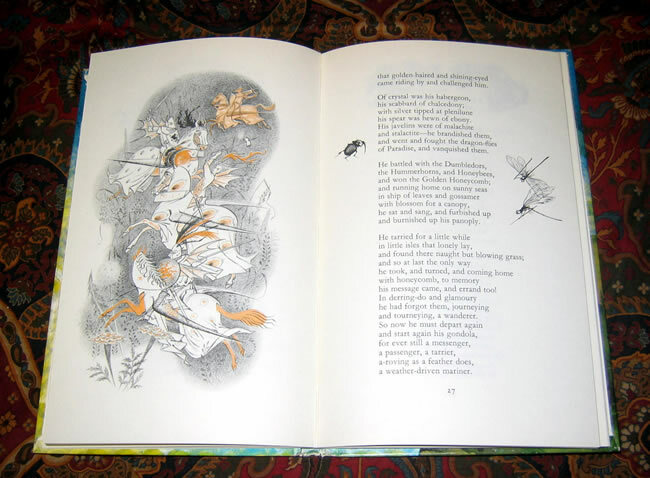 No Names or writing other than, Pauline Baynes, the Illustrator's signature to the title page. Pictorial Cover, as issued, are in Very Good Plus condition, with some minor rubbing to the fold area's. Bottom of the spine is lightly bumped. 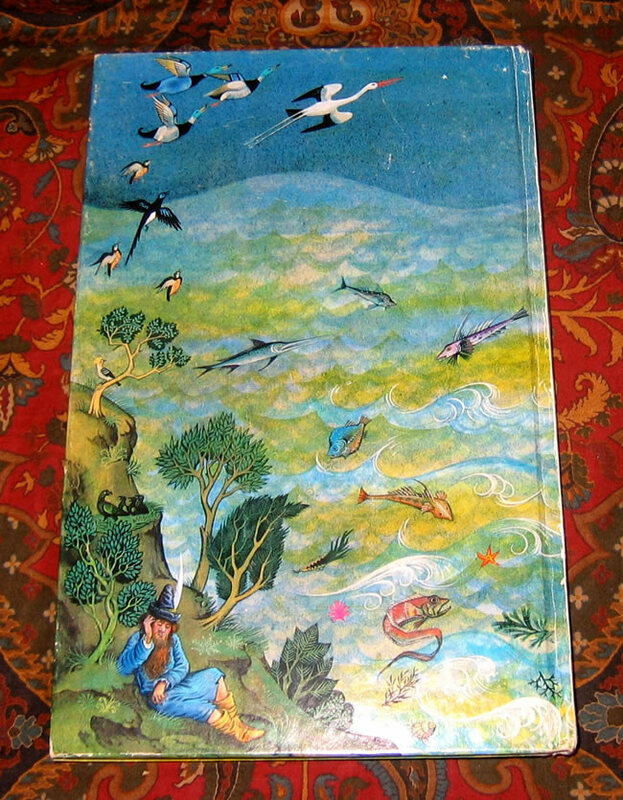 Not faded or soiled, with nice clean bright colors to the Pauline Baynes illustrations.